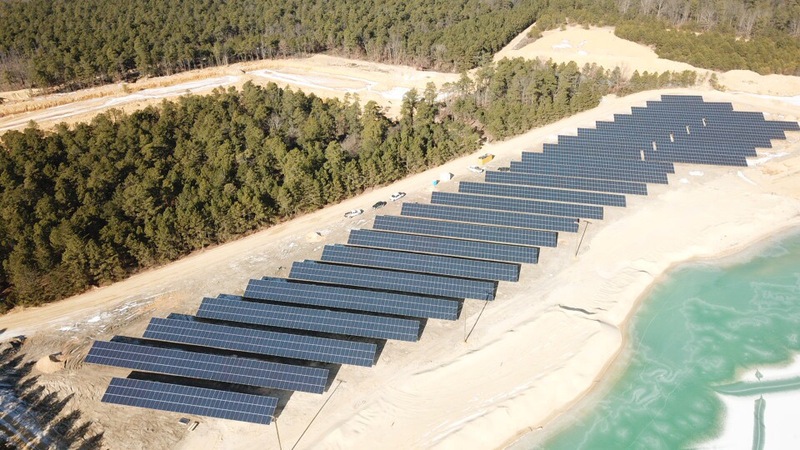 Moore Energy’s commitment to clean solar power business solutions started over a decade ago. Our founder, Barry Moore, formed Moore Energy after noticing Southampton, PA’s lack of solar companies offering commercial clients complete solar system services. Moore Energy provides our business clients with solar system designs, cost-benefit analyses, top-notch installation, and ongoing maintenance. Working with Moore Energy means forming a lifelong partnership. We personalize our services, saving our commercial customers money and time. Like residential customers, commercial solar system clients enjoy significant cost savings after switching to solar. Lower utility bills are an attractive benefit, with businesses sometimes experiencing thousand of dollars decrease in monthly costs (dependent upon location). Businesses installing solar panels are also eligible for a Federal Investment Tax Credit (ITC) of up to 30%. Some states even offer their tax credit benefits; check with Moore Energy for more information. We know migrating to solar energy can be a daunting and overwhelming decision, so Moore Energy’s highly trained and experienced team can provide help. Feel free to provide your contact information below and one of our team members will follow up with you. We offer turn-key solutions using our own crews every step of the way. Picking the right partner for your commercial solar project is one of the most important energy-related decisions you’ll make. From concept to completion, our award-winning team will guide you through the whole process. We have helped businesses and nonprofits go solar throughout Pennsylvania, New Jersey, and New York. 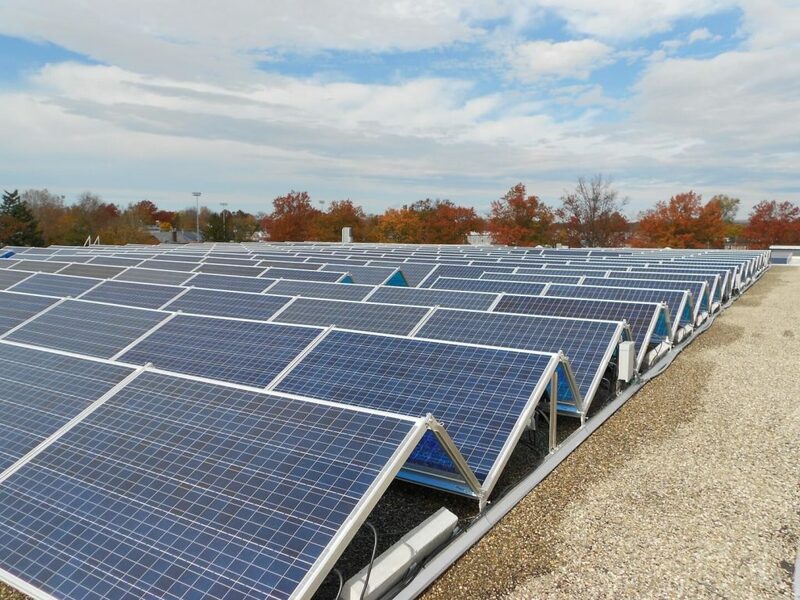 By adding a commercial solar power system to your building, you are essentially locking in low electricity rates for decades and improving your organization’s bottom line. Moore Energy is a premier renewable energy firm specializing in solar photovoltaic power systems for residential, farms, public schools, military bases, and municipal government properties.